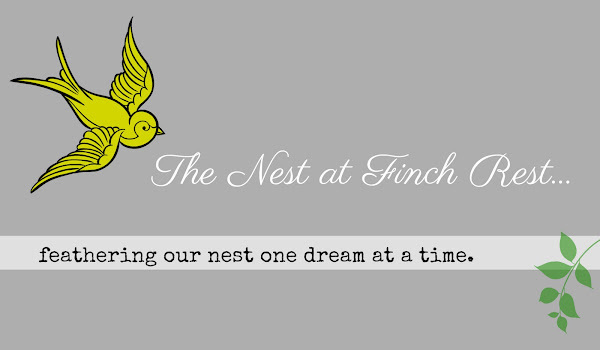 The Nest at Finch Rest: ENDING GIVEAWAY A BIT EARLY! 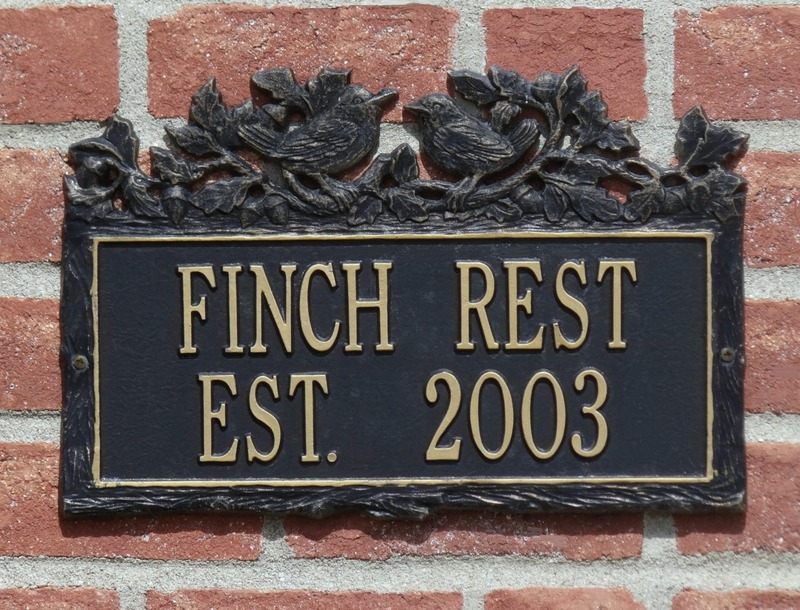 before the holidays are over. and how poorly timed my giveaway was in hindsight. VEE from the blog A Haven for Vee. and it will be mailed to you on Monday! Thanks for being such loyal readers!! 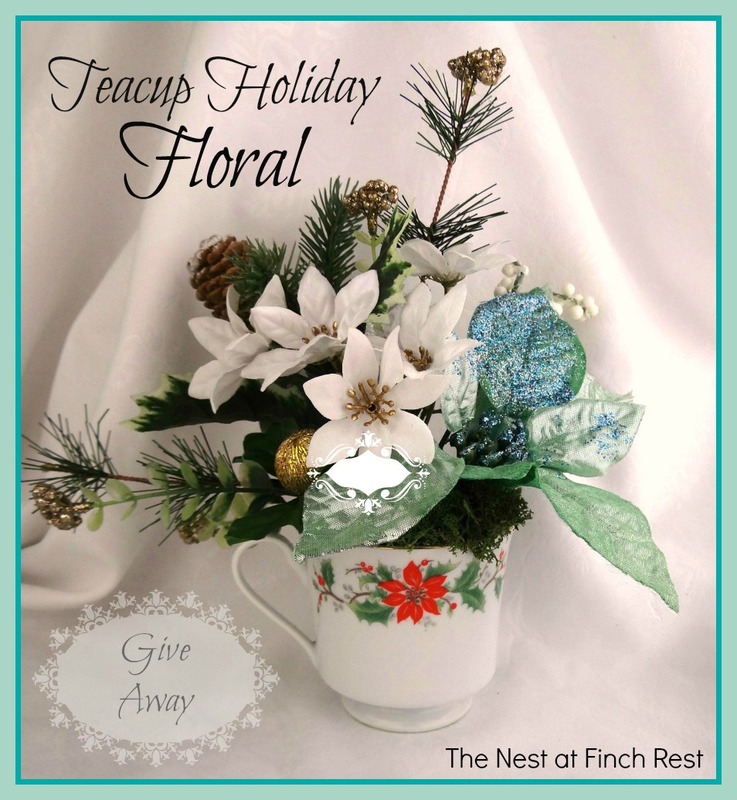 Congrats to Vee, I know she will enjoy your giveaway floral design. You're such a sweetie, Michele. We can not know all things in advance can we? I really appreciated what you had to say on this Sunday in Advent, too, and the scriptures and thoughts you shared.